We have used ASUS motherboards for many years now. We started using them exclusively in 2006, there was a small break from 2008 to 2011 when we used Intel motherboards. Unfortunately, Intel, quit making them for desktops and workstations. Our theory with Intel was, Intel CPU, Intel chipset and Intel Motherboards, and it was a solid one. Prior to using Intel and now afterwards we at Ward Computers have chosen use ASUS brand boards. The primary reason is we just don’t have issues with them. In short we want that Quality. Over the years I made a couple of phone calls with questions on fresh installs, each time it was BIOS related, not a hardware issue, and they were quickly resolved. 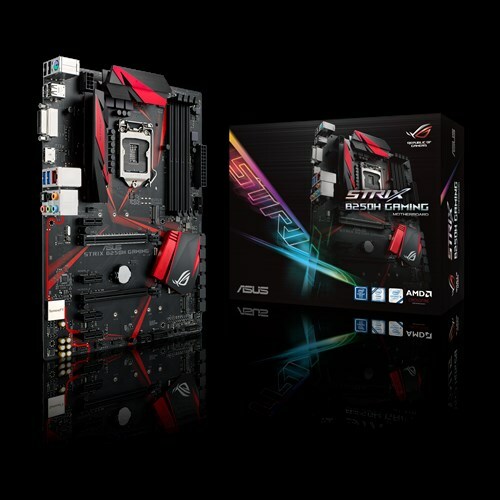 ASUS gives me a good Variety of Intel based boards so we can build a computer or workstation based on our clients very specific needs. 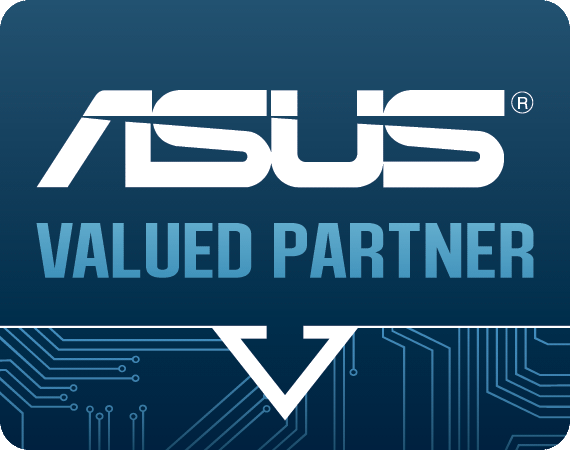 While we have NEVER had to use it, as an ASUS AVP partner we get a 3 year warranty with advanced replacement. Support for Ward Computers translates to Support for our clients, something that is critical in our company beliefs. ASUS also participates in the Intel Partner Program so all three of us (Intel, ASUS and Ward Computers) work together for what is best for the customer. In the past, other manufacturers would not ship their warranty replacements until they received and inspected the old one, an easy delay of 2 weeks. We found that unacceptable, so we were buying new boards from distribution to replace the customer’s boards. We could get them delivered in 2 or 3 days. Ward Computers was out the cost of two motherboards. When the replacement warranty board came in is was “refurbished” thus we could not sell it as new. What this means is that other manufacturers got two purchases from me, the customer got a new board both times and we sucked up the loss of a “refurbished” board. For Ward Computers, that is the dedication we decided was worth it, take care of the customer. We don’t have that issue with ASUS. So in short, I put my name and the reputation of Ward Computers behind ASUS motherboards because of the ASUS commitment to Quality, Variety and Support. This entry was posted in Hardware, Soap Box by The Weekly Geek. Bookmark the permalink.